It’s been a week since Google laid bare its future. Things like Android L, Android Auto, Android Wear, and more made a brief appearance during the company’s three hour keynote. 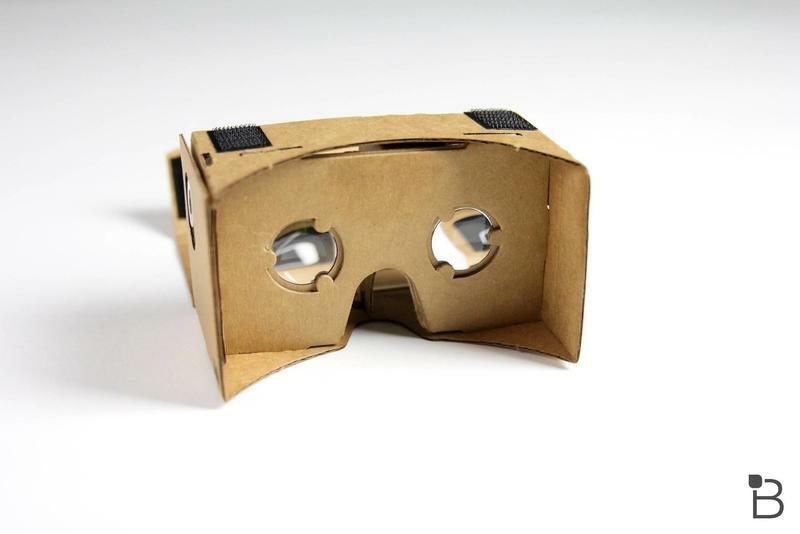 But one thing that really stuck with us, something that Google only mentioned in passing, was Google Cardboard. Who would have thought something so simple would leave such a lasting impression? That’s not an easy thing to do, especially among the monotony of today’s tech landscape. But Cardboard is something special. Not because of what it does, but because of what it represents. Google’s approach to virtual reality is an inclusive one—something you can’t say for Glass—and encourages those with an Android phone to get involved. It’s incredibly cheap, too, so you don’t need to fork over half your paycheck to get the specialized hardware necessary to participate. That alone is enough to get us excited about the future of VR. This gives those who wouldn’t otherwise have had access the tool to develop the experiences we’ll see down the road. 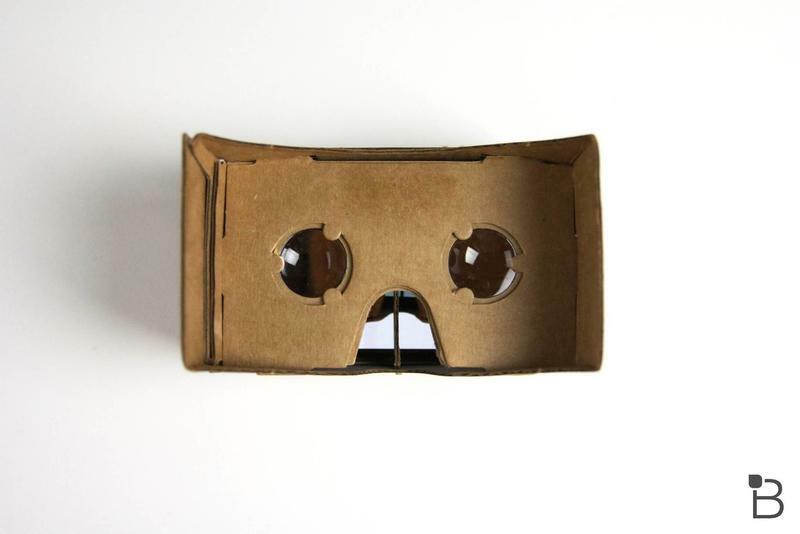 Cardboard is so simple it’s surprising it hasn’t already been done before. 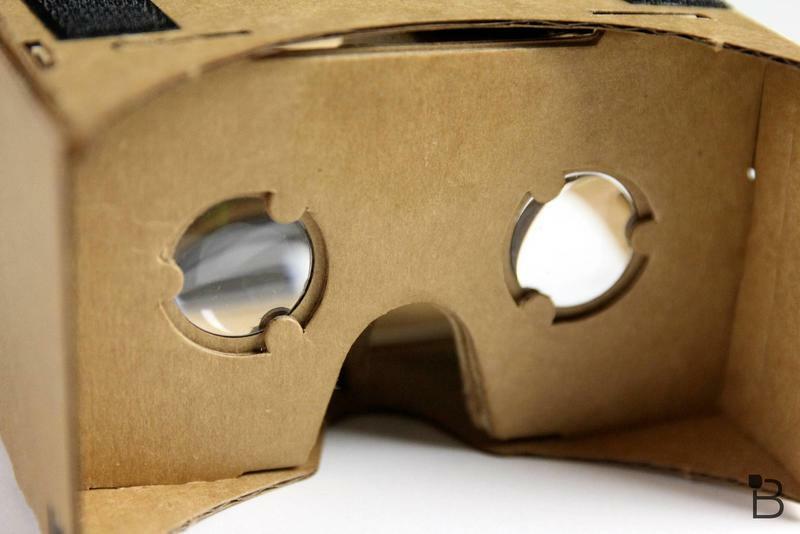 Virtual reality itself certainly isn’t new but, as we said, Google’s approach is. 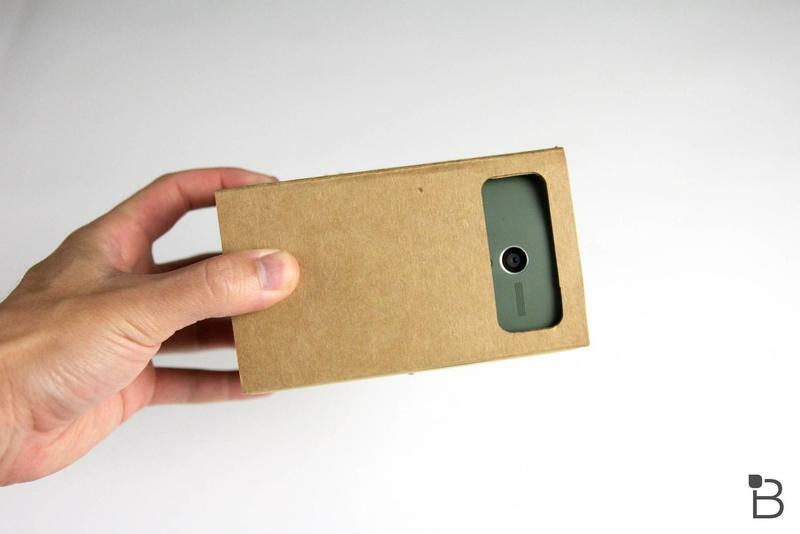 Either through a kit or about six or seven components you can pick up yourself, Cardboard is essentially an enclosure that creates a window to the future. 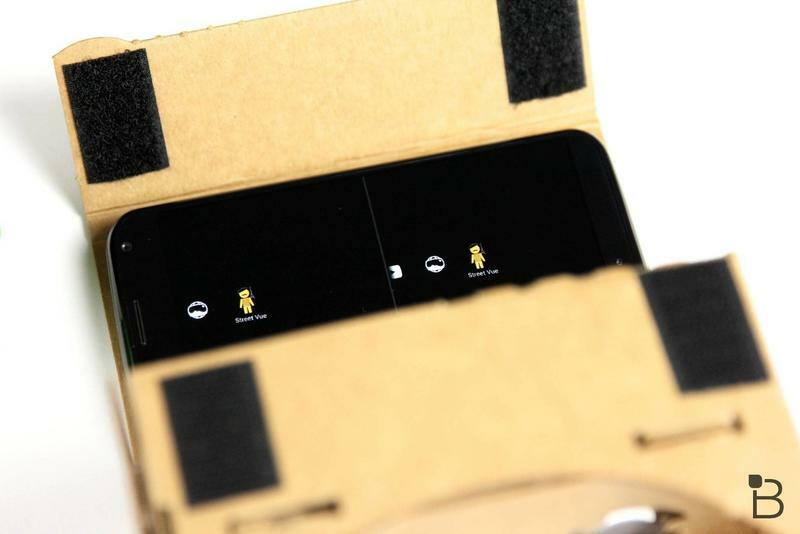 If you have one of the supported Android devices, you just drop that into Cardboard’s slot, hold it up to your eyeballs, and suddenly you’re looking at the Earth from space, or following a little mouse as he explores the forest. The entire virtual reality experience is surprisingly intuitive, and is as impressive as anything we’ve seen, especially for what it is. The quality isn’t doesn’t quite match the Oculus Rift; in the last prototype we saw at CES, Oculus used dual OLED Full HD screens. 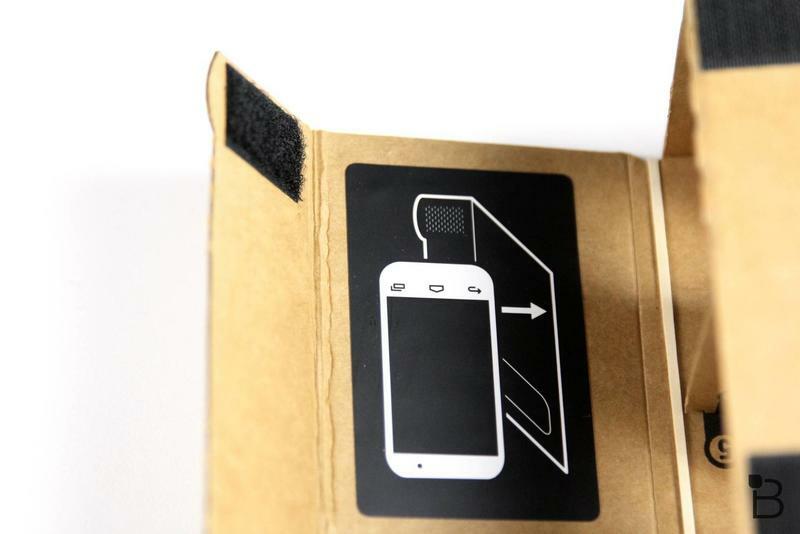 Cardboard, meanwhile, uses a single phone screen in conjunction with specialized lenses to help create the 3D effect. 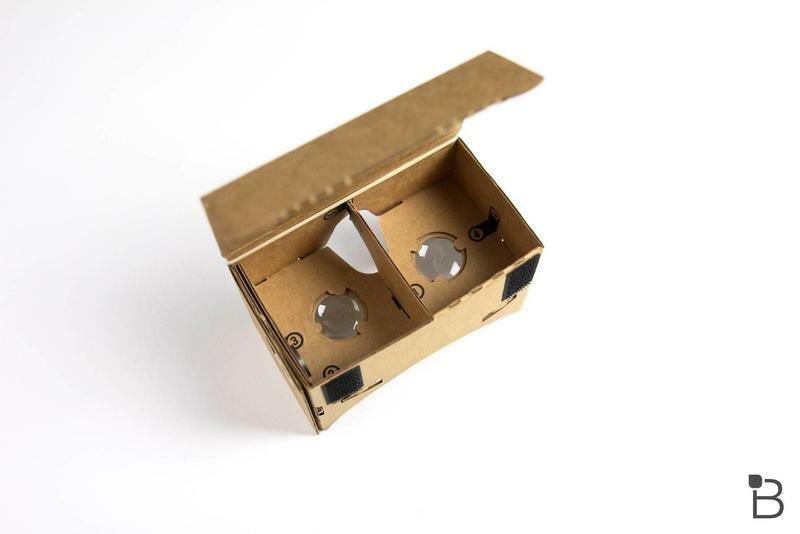 Meanwhile, Cardboard is at a disadvantage in that it doesn’t have positional tracking, meaning you can’t lean into something the way you would in real life. With Oculus you can. 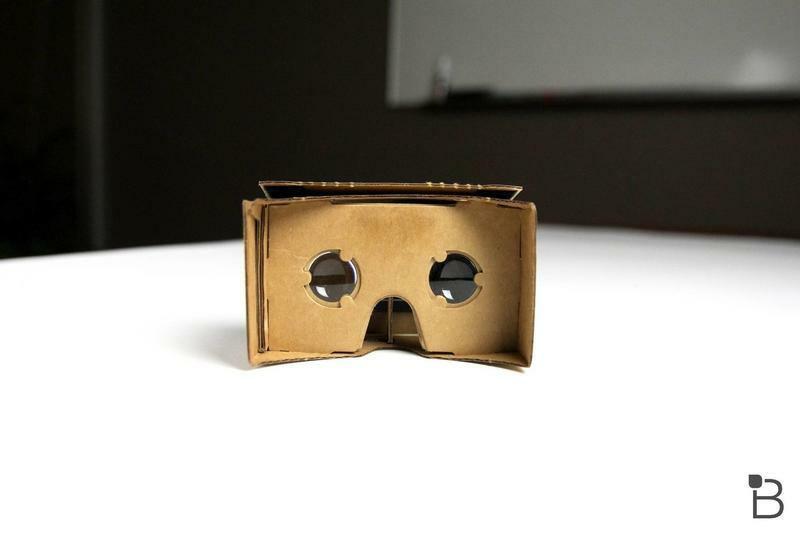 Still, Google has created some great demos within the Cardboard app, showing us the kind of experiences we can expect moving forward. 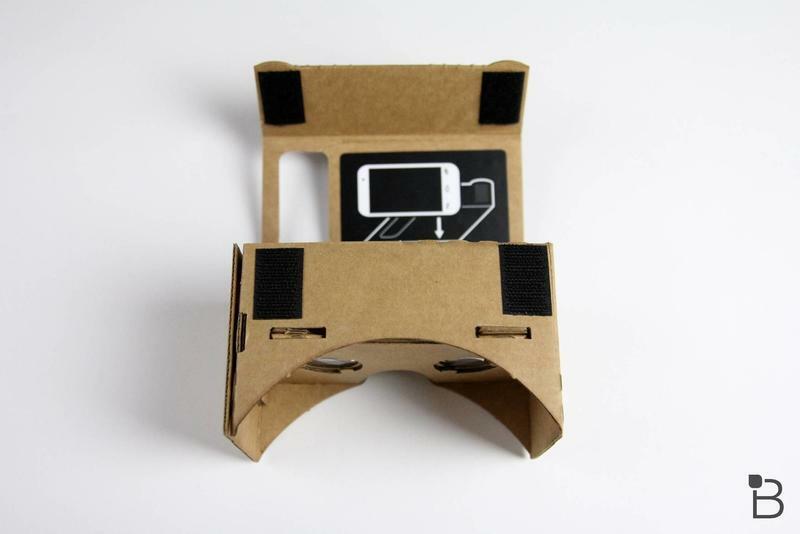 Right now, the Cardboard app features simple demonstrations: Google Earth, Street View, Windy Day, and more. But it’s just a small taste of what’s possible. 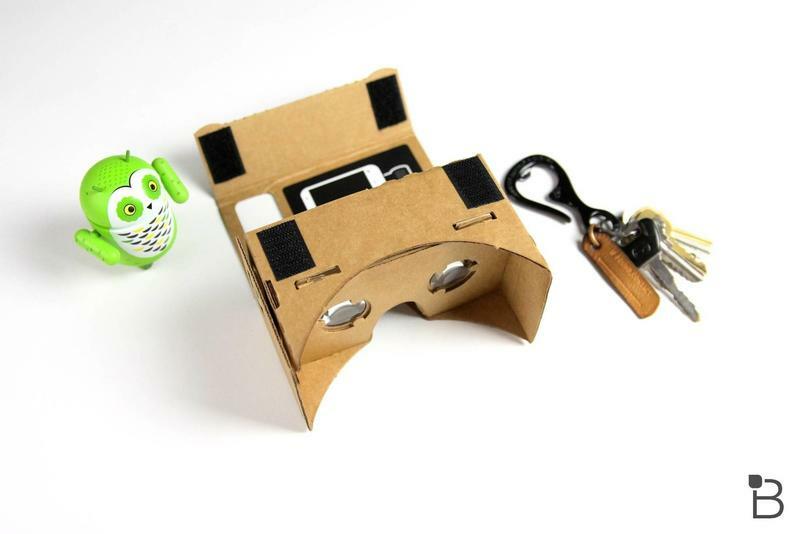 And, to think, anyone willing to put some time into putting together their own cardboard headset can get involved. 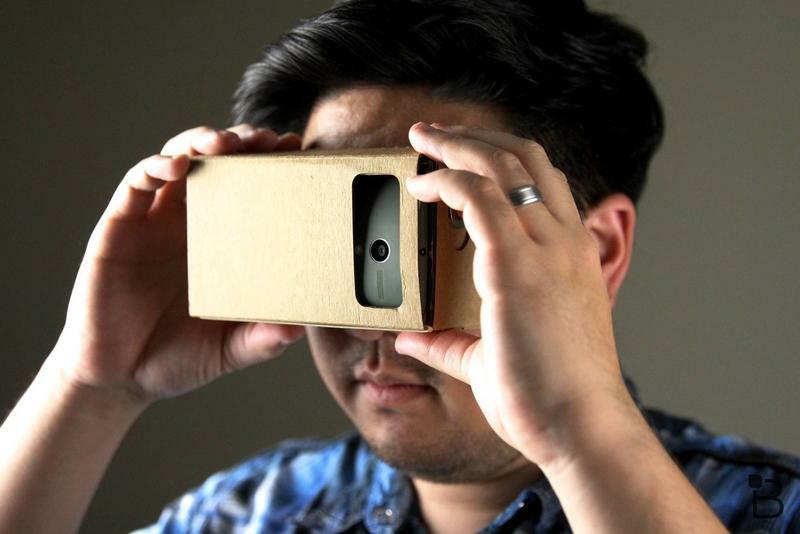 Never before has virtual reality been so accessible, or cheap. 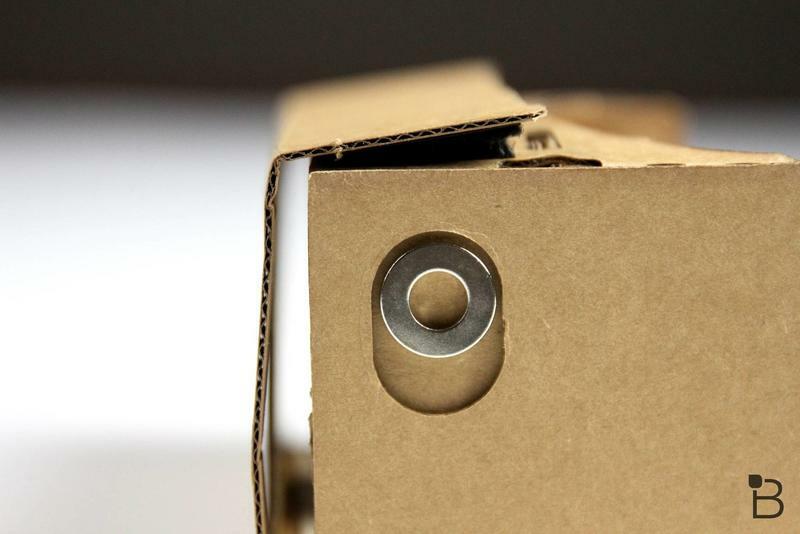 Cardboard itself uses a pair of biconvex lenses (these prevent distortion around the edges), along with some regular household items, including magnets, velcro, a rubber band and an optional NFC tag. 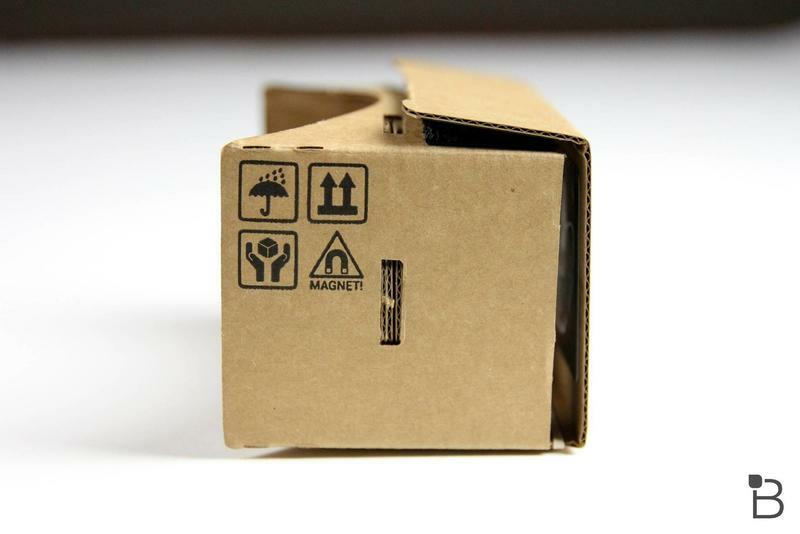 The magnets are one of Cardboard’s key components, and Google has found an ingenious way to implement them with the enclosure. 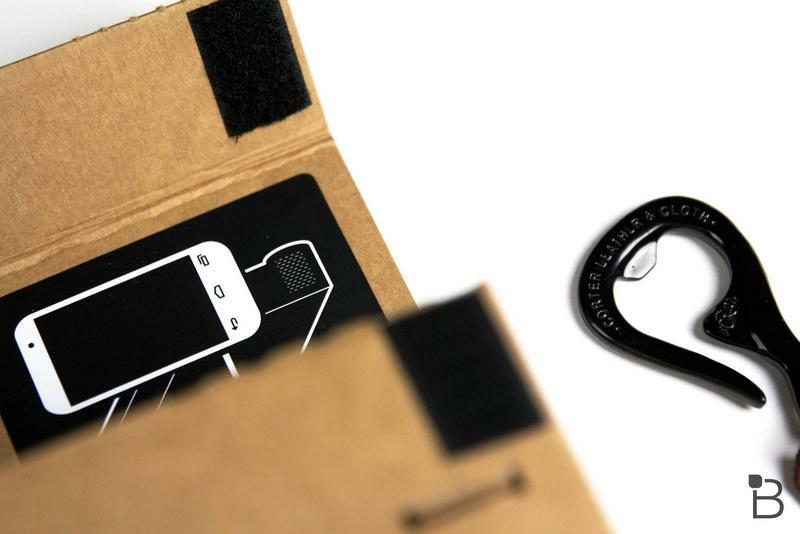 They’re basically there to “click” inside of demos; when you pull and release the ring, your phone’s magnetometer detects changes in the magnetic field, thus allowing you to navigate the Cardboard app. The app also uses your phone’s sensors to let you look around whichever demo you’re in. So if you’re using Windy Day, you can look around as if you were in a forest. 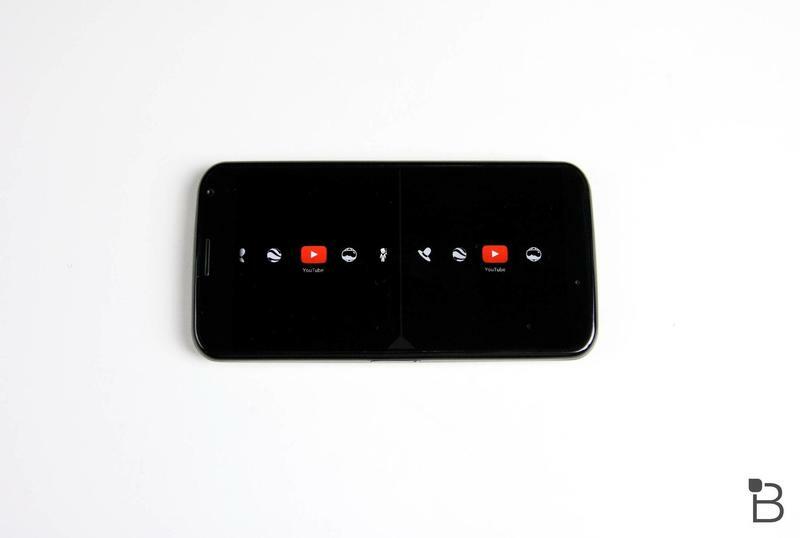 For YouTube, Google puts the most popular videos around you in tiles; you just look around at the one you want, and then pull down the little ring on the side. It feels immediately familiar when you start using it, and I’ll be damned if you don’t get a kick out of it, even if you are a virtual reality skeptic. 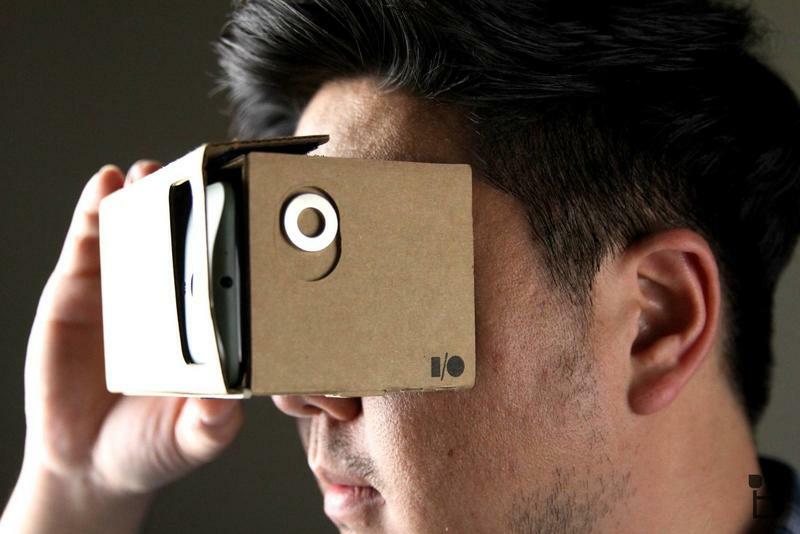 I thought Cardboard would be boring after having experienced Oculus in person. 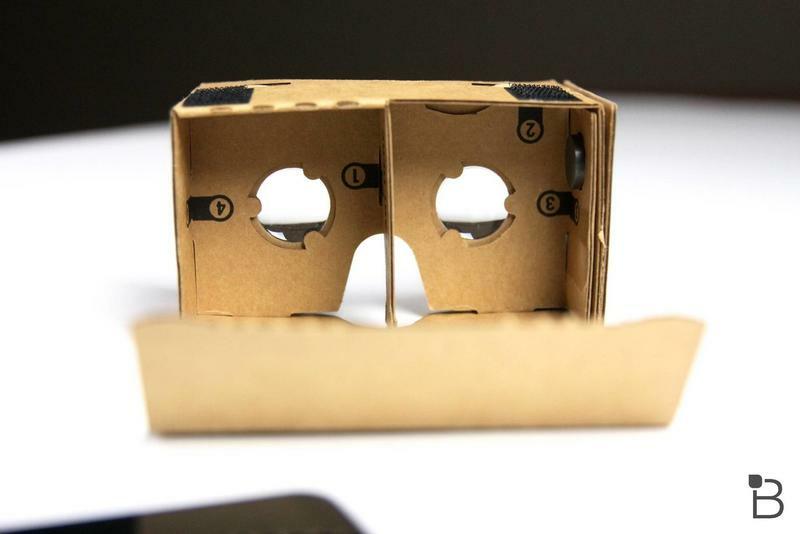 But the quality of Cardboard is great (it also depends on your phone), and I can’t wait to see what apps developers come up with. The enclosure itself seems unimaginative because it looks like something a kid would make in grade school. But the experience is much greater than the sum of its parts. 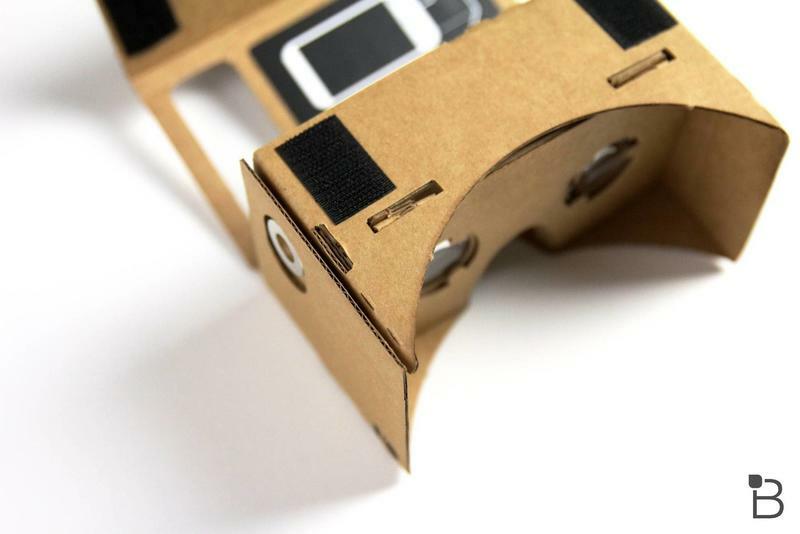 With these building blocks, Google has released some great tools for people to work with, meaning the future of VR is much closer than you think. Oculus Rift is still the most promising version of virtual reality right now, and with Facebook at the helm, there are some tremendous resources behind the project. 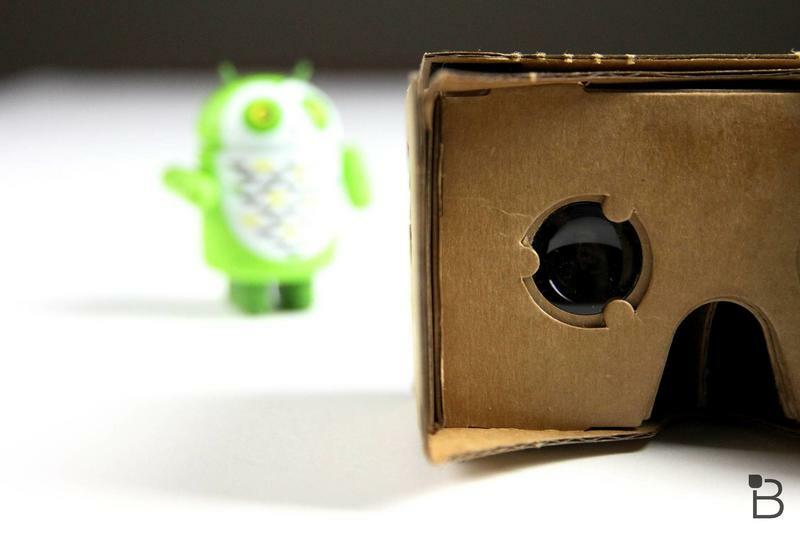 But with Cardboard, Google is opening up VR to every single Android developer, which we hope will lead to some really awesome stuff down the road. 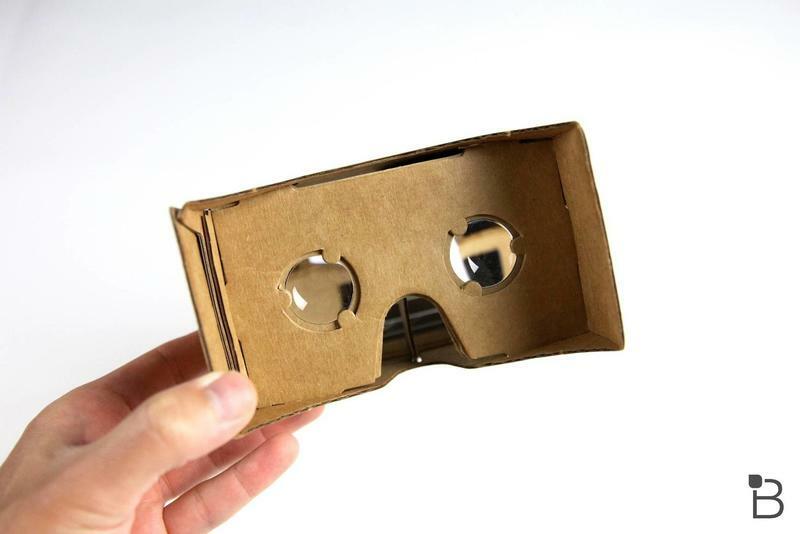 Even if you can’t lean in to inspect dials in front of you, or look behind corners, the potential of Cardboard is tremendous. 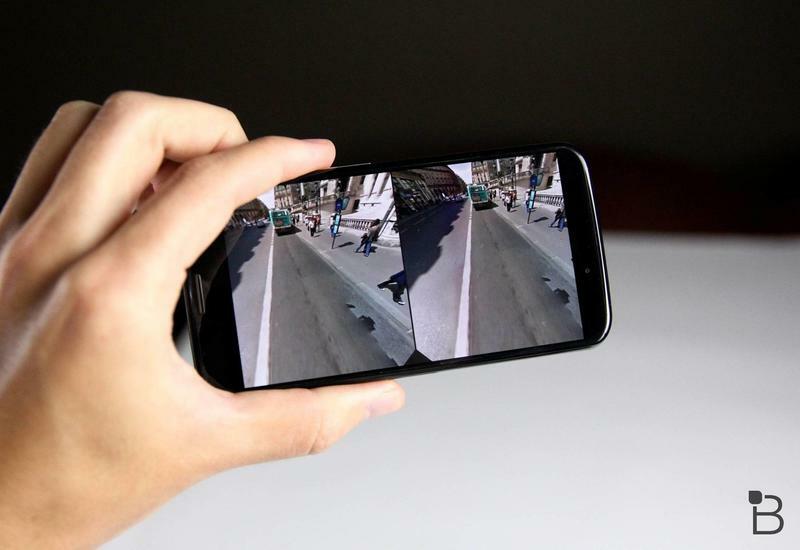 Imagine the kind of not only experiences we’ll see, but augmented reality using your phone’s camera. 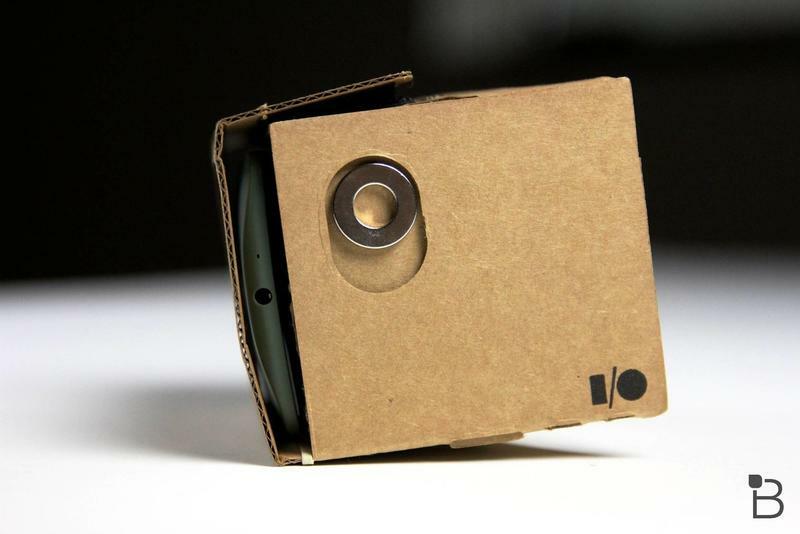 Cardboard is still very early in development—we’re only a week removed from Google I/O, and only available on Android. But with availability on such a wide scale, it could very quickly become the go-to VR platform out there. All you need are some magnets, velcro, rubber band, lenses and a pizza box.